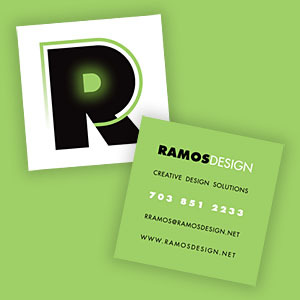 Thank you for visiting Ramos Design. Please don't hesitate to contact me by phone or email. Be sure to include as much information as possible so that I will be better able to offer more immediate answers or estimates. Should you choose to call, then please leave me a message. I will get back to you as soon as possible.